All political programmes of BJP leaders, including Prime Minister Narendra Modi and party chief Amit Shah scheduled for Friday were cancelled in the wake of Pulwama terror attack carried out by militants on Thursday. The officials functions of the government would, however, be held as per schedule, sources said. 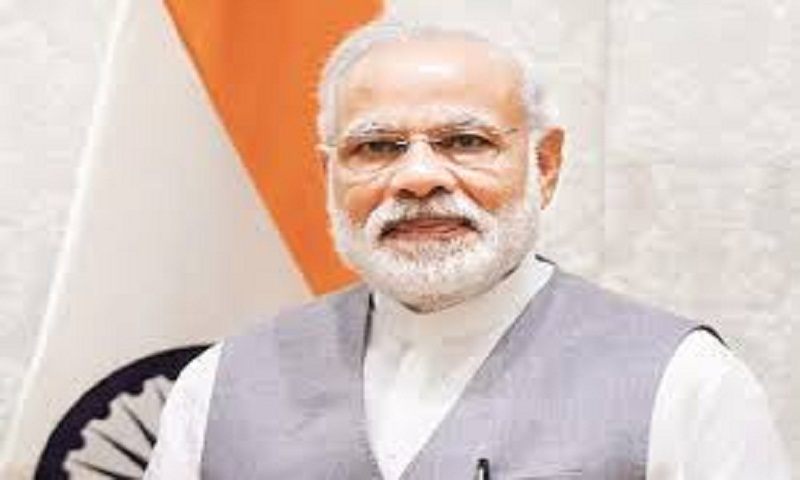 PM Modi called a meeting of the Cabinet Committee on Security (CCS) to discuss the situation arising after the Kashmir terror attack. Apart from Union Home Minister Rajnath Singh, Defence Minister Nirmala Sitharaman, External Affairs Minister Sushma Swaraj and National Security Advisor Ajit Doval, Union minister Arun Jaitley also attended the CCS meet following his return from the United States, where he had gone for a medical treatment. PM Modi was scheduled to attend two political functions, one each in Uttar Pradesh and Madhya Pradesh. He is expected to unveil over a dozen developmental projects in Jhansi in Uttar Pradesh. Jhansi event is an official function, which PM Modi will attend. He will inaugurate defence corridor in Jhansi. He will also flag off the Vande Bharat Express from New Delhi railway station. This was to be followed by a public rally in Madhya Pradesh’s Itarsi. This was to be PM Modi’s first visit to the state following the BJP’s defeat in the last year’s assembly election. It stands cancelled. Shah was scheduled to address a rally of BJP’s booth-level workers in Sambalpur in Odisha, his third such political programme in the state this year. He addressed similar rallies in Cuttack on January 29 and in Puri on February 3. Earlier on Thursday, Congress general secretary Priyanka Gandhi Vadra cancelled her press conference in Lucknow after the terror attack in Jammu and Kashmir. She said it would be “inappropriate” to talk politics in the view of the worst terror attack in the Valley. A convoy of 78 vehicles carrying more than 2,500 CRPF jawans was targeted by terrorists in a suicide attack. An explosive-laden SUV rammed one of the vehicles carrying the jawans reducing the bus into a heap of mangled iron. The CRPF has confirmed 38 deaths in the terror attack, counted among the bloodiest in Kashmir. Initial reports, quoting security officials, had earlier said 44 jawans were feared to have been killed in the attack.